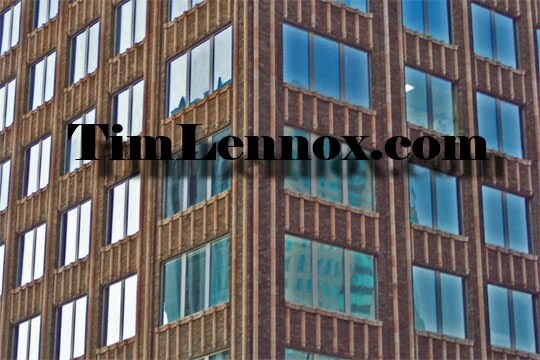 TIMLENNOX.COM: Satuday Data: The End of Life As We Know It. (Real & Imagined). Satuday Data: The End of Life As We Know It. (Real & Imagined). I enjoyed the premier of the new CBS show "Salvation" Saturday night, and found it interesting that a news story about potential end of the Earth scenarios showed up online today. D=αρ 2/3 M 1/3 p (36π) 1/3 ρ w . D=αρ2/3Mp1/3(36π)1/3ρw. You can test your algebraic knowledge by reading the paper HERE. "...the asteroid that finished the dinosaurs was six miles across; an asteroid called Vesta that is one of the potential ocean killers has a diameter of 326 miles.) The chances of such a massive collision are so small, the scientists said, that the sun would die first. 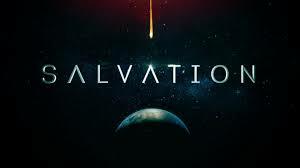 You can watch Salvation Wednesday nights at 8:00 PM on CBS 8 in Montgomery. Celebrating one decade online this Fall.